It is not a 100% representation of the aircraft types and varnishes. 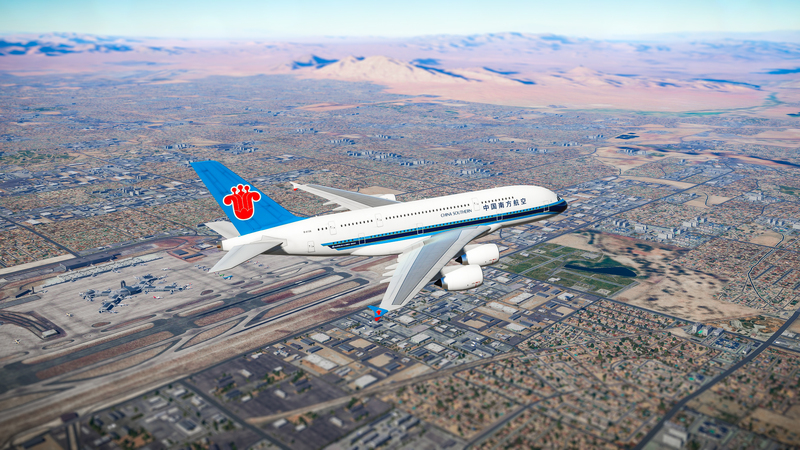 The „Civil Aircraft Mod“ was created using freely available 3D models (cadnav.com). The models were converted by cdpkobra, animated and adapted for DCS-World as AI. The textures / skins were created by popChar and seth0s. This mod is freeware, use on your own responsibility.